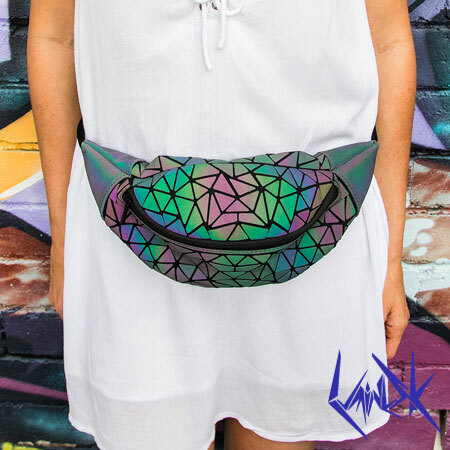 Are you looking for the perfect color palettes to complete your next music festival look? Coachella is just around the corner! 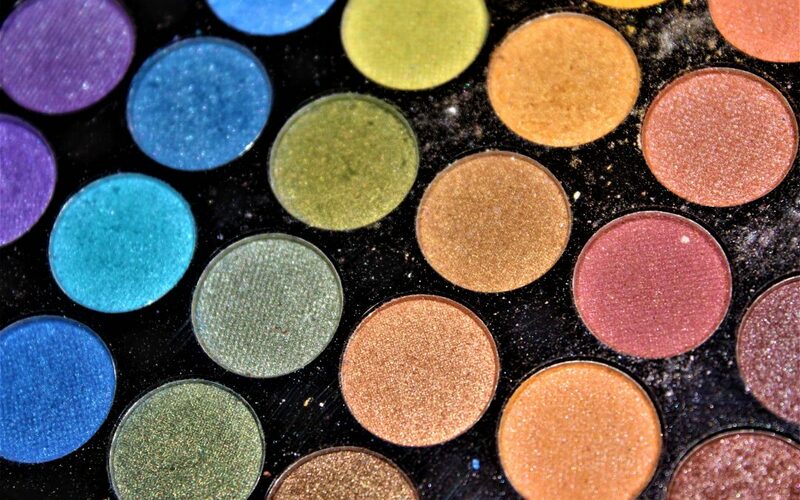 Here we list out favourite eyeshadow color palettes and why. If you are looking for the ultimate eyeshadow color palette that will allow you to create numerous looks then this palette is perfect. 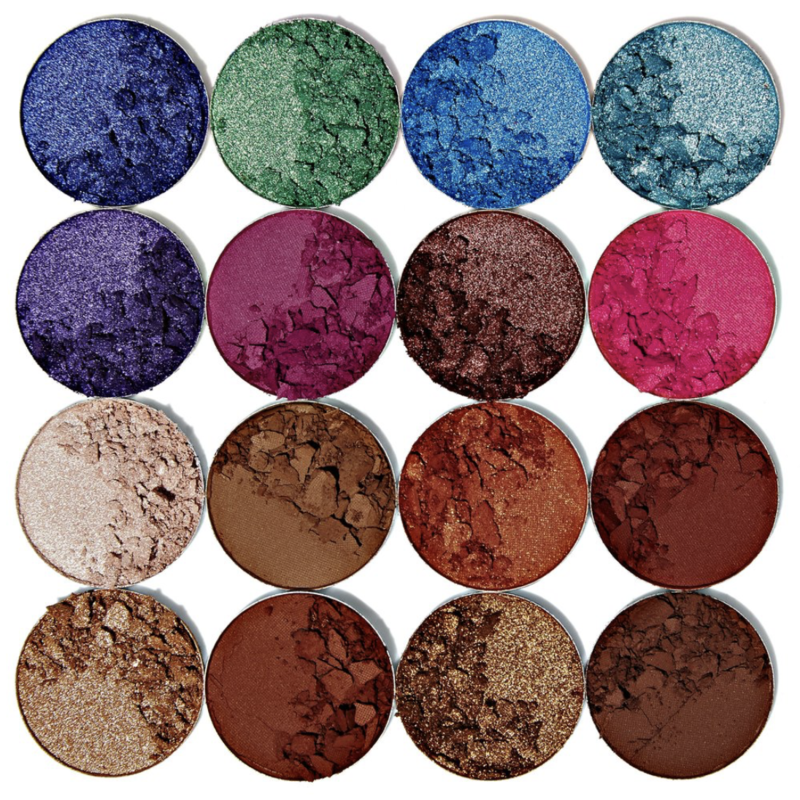 It has thirty five vibrant hue shadows including passionate pinks, purple, blues, greens and oranges to help you complete any look. It also includes matte black, and due chrome colors for highlights and finishes. For thirty five eye shadows, this palette is pretty affordable at $20 USD. 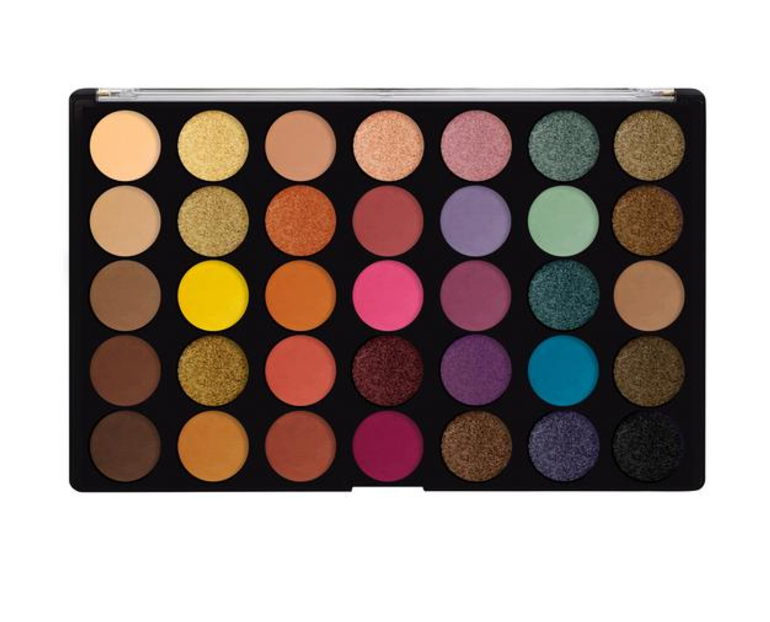 This palette also provides 35 richly saturated eyeshadow palettes, with both matte and shimmer shades. 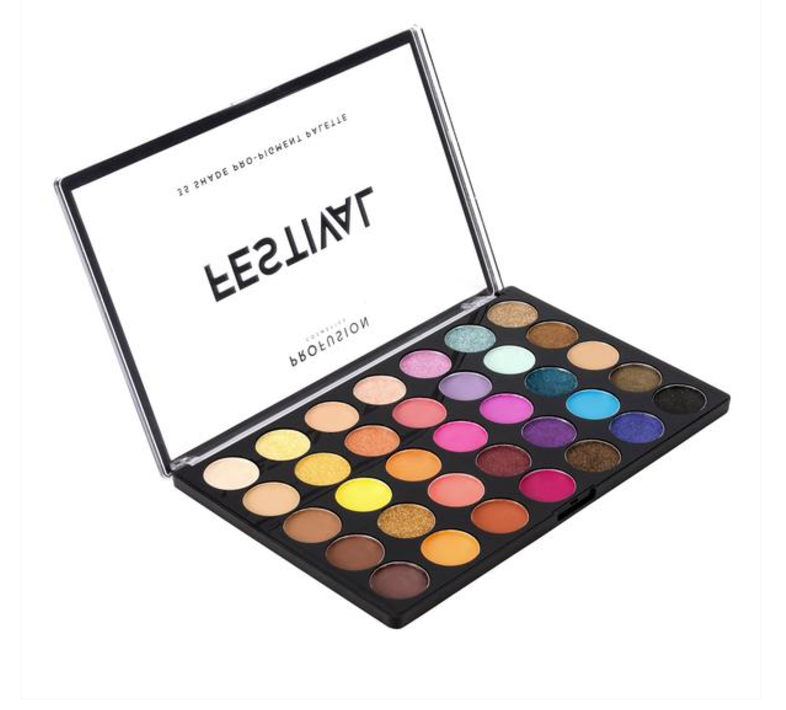 Some of the eyeshadows included in this palette are very pigmented where others aren’t as pigmented and require you to build them up, providing a very versatile palette. 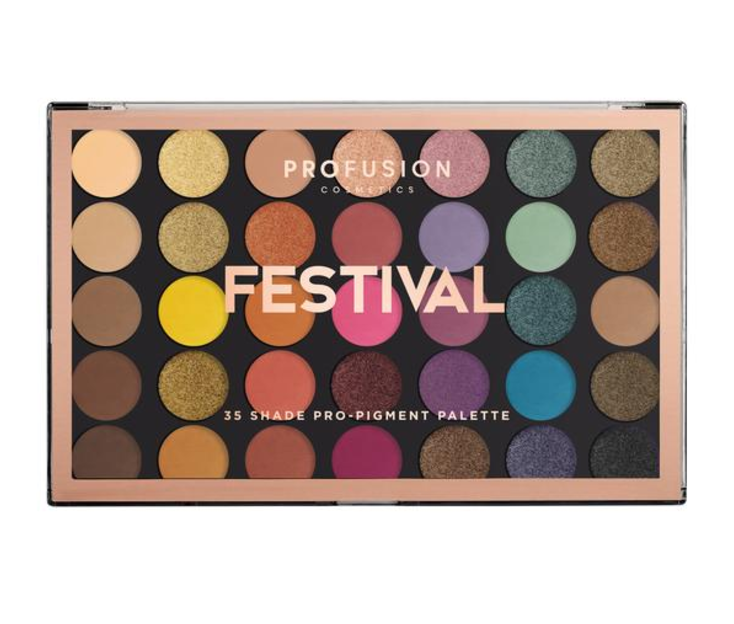 This palette will set you back a mere $13 USD, which certainly doesn’t break the bank giving you more funds towards your festival outfit. 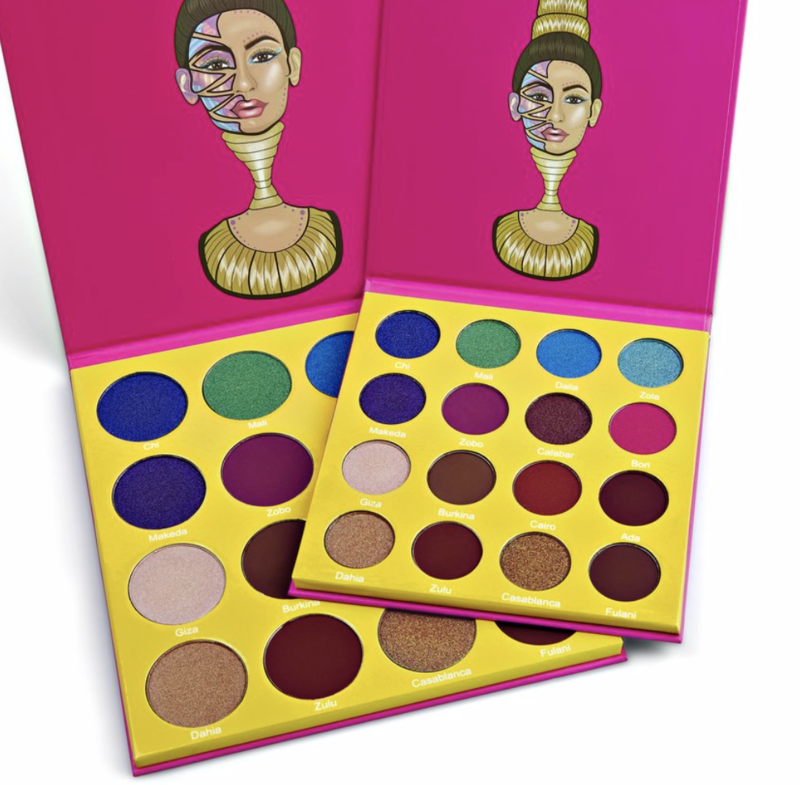 If you are looking for a higher quality palette with a rich pigment, then look no further than Juvia’s Place. This palette provides 16 eyeshadows, with both matte and shimmery finishes. This palette isn’t as diverse in color compared to the previous two, but they certainly pack a punch. 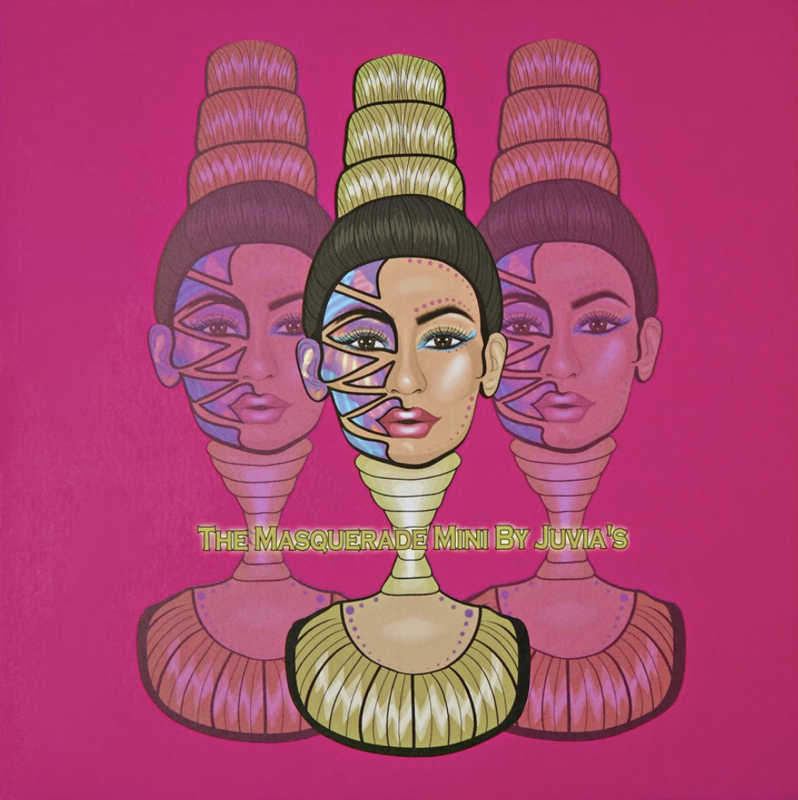 The great thing about this palette is that it provides a pop of color including, purple, pink, green and vibrant blues whilst also including your everyday shades of bronze and white highlights. 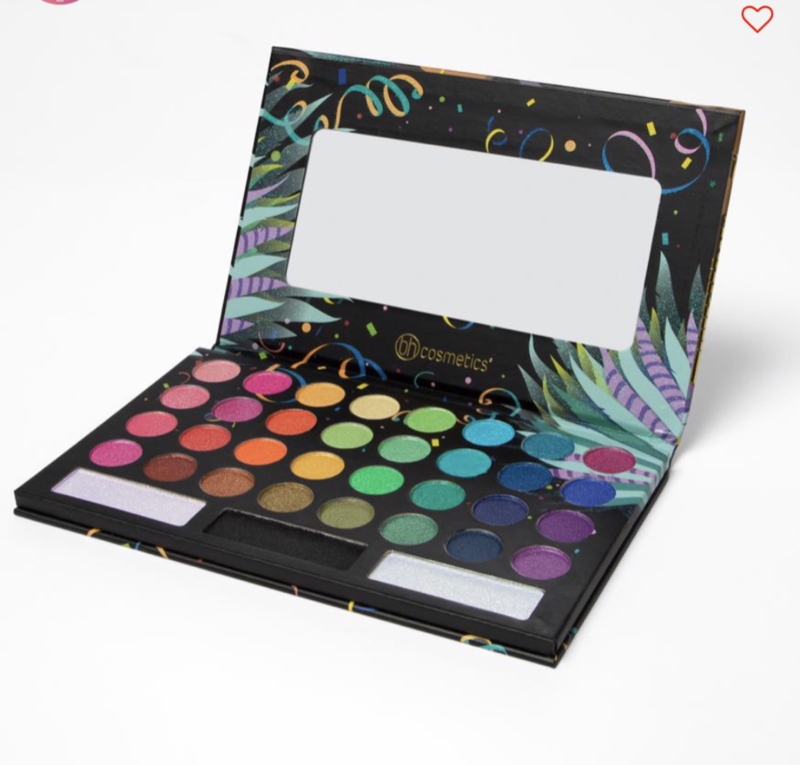 At $18 USD, this is the more expensive palette given there are half the color options included. However, if you ever have a problem with building enough pigment on your eye lids and you’re a little more reserved then this is definitely the palette for you. 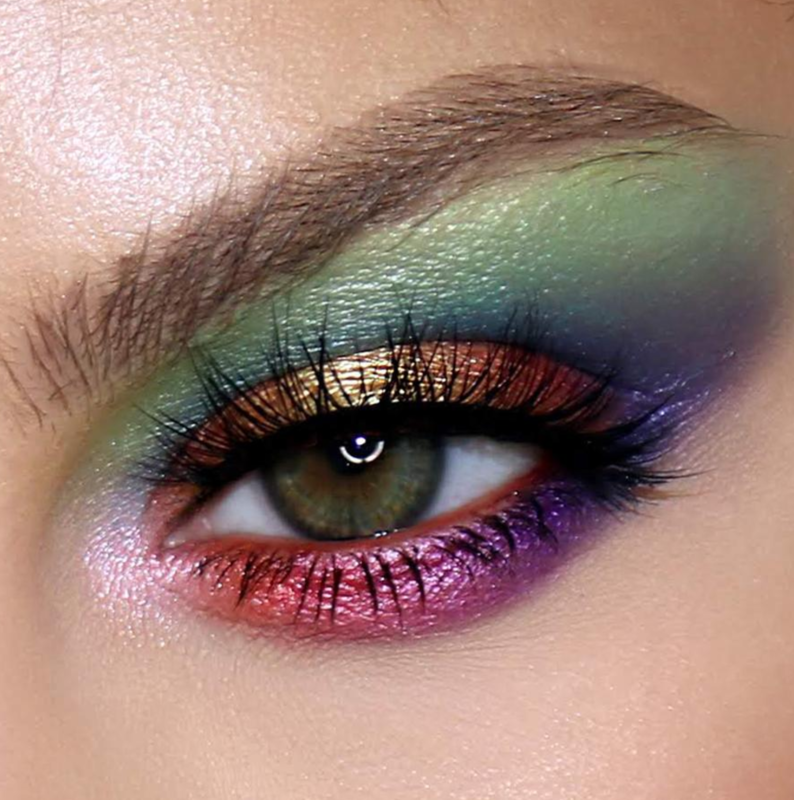 A vibrant hue on your eyelids can provide the final touch to your festival outfit this summer. We hope that this blog has helped made it easier for you to find the perfect eyeshadow palette without costing a fortune. Now that’s done and dusted, what will you be wearing?